Want to feel old? Check out the Top 5 songs from 20 Years ago. 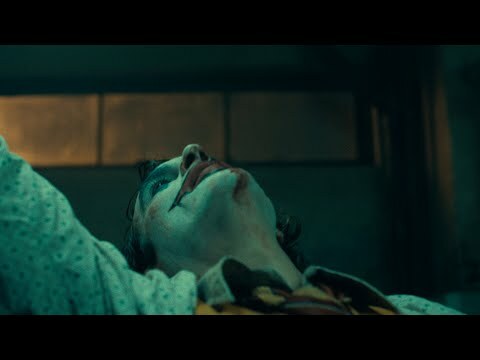 The New Trailer for JOKER has been released! New Reese's Cups are coming!